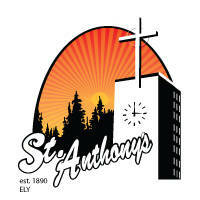 Welcome to St. Anthony of Padua Catholic Church in Ely, Minnesota! Founded in 1890, we have been leading people to Jesus Christ and serving our community for over 125 years. 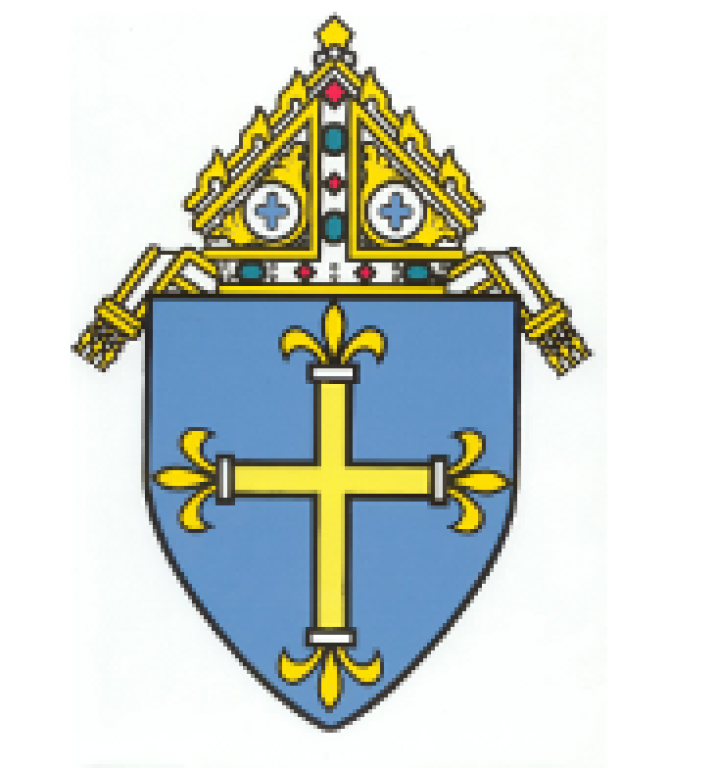 Please explore our website for information about our faith, parish events, faith formation, Bible studies, and much more! We encourage visitors and new parishioners to become involved in our parish community and the many events and programs we offer to grow in faith and in your relationship with Jesus. Questions? 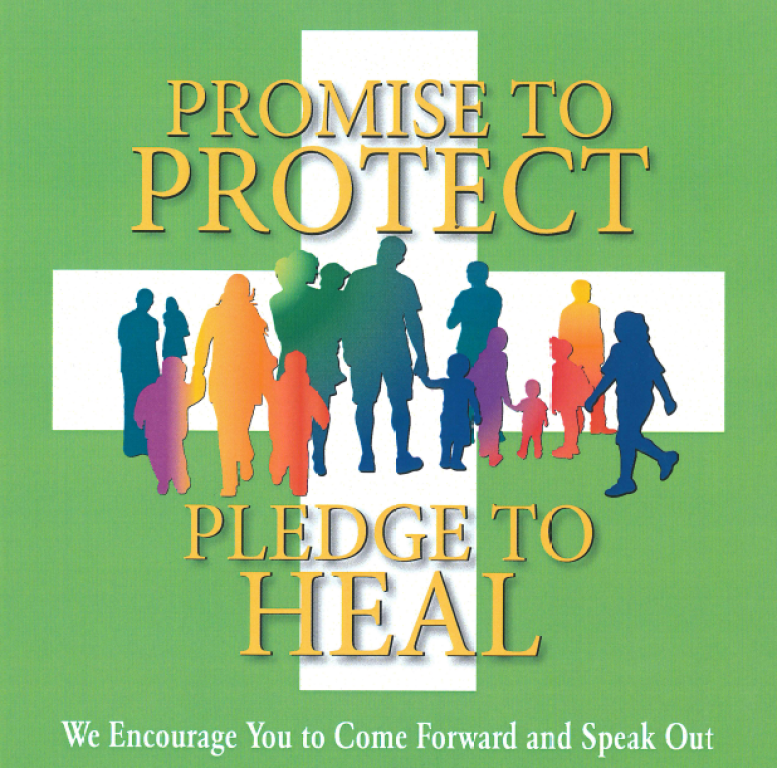 Call, email, or stop in the parish office any time! Click here to download our new member registration form. 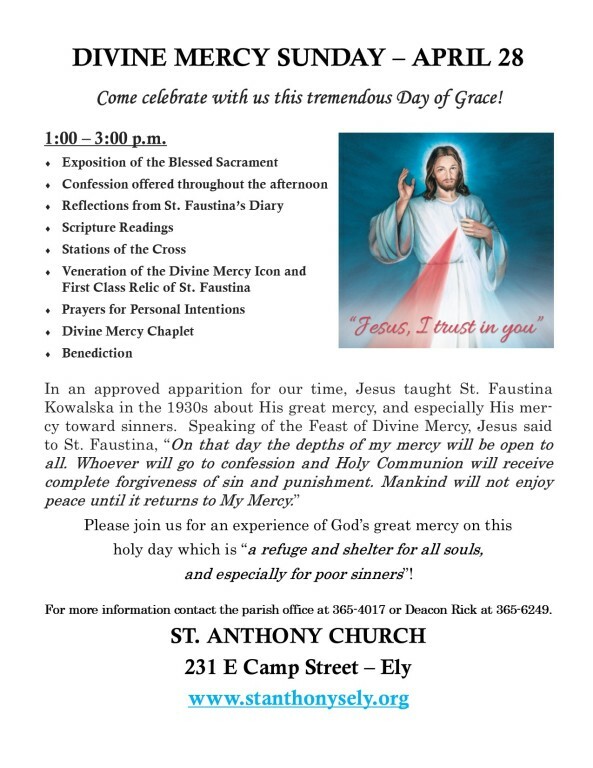 After it's complete, drop the form off or mail it to the parish office at 231 E. Camp St. Ely, MN 55731. You can also put the form in the weekly collection at Mass or scan and email it to us. 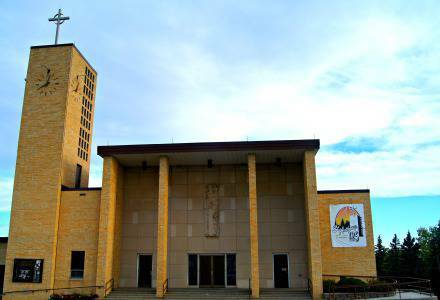 We welcome new parishioners who are year-round or summer residents. We are excited to welcome you! Formed is a dynamic platform of high-quality Catholic content incorporating functions of Facebook, YouTube, Netflix, and more! Stream live events, watch movies, listen to audio talks and books, download books to your Kindle or device. Download the mobile app to your phone and devices for Formed on the go! Study materials are available for printing for the different programs. Want to know more about Church teaching? The popes? A certain saint? Social issues? Every topic imaginable is covered and more content is added every month - register and take a look! The Iron Range now has Real Presence Radio! Tune into FM Station 106.7 to enjoy! We have our new Parish App available for you to download - click the image below! Due to changes by Apple in their AppStore, a new mobile app was required to be designed and will be available during Holy Week. You can download it now and begin using it when it goes live at that time! **NOTE: You can download the App to your phone, but we have not yet migrated our website over. Watch here for information on the date when we will switch to the New App.